Its time to reveal the heritage of our products and explain how these became to be. 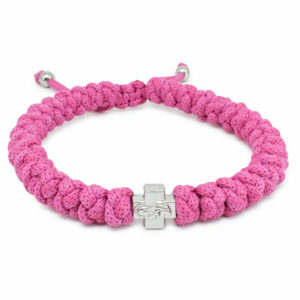 First of all these bracelets are often referred to as simply prayer rope bracelets. Like the name already hints, they are used during prayer. To be exact, its used for counting the prayers. 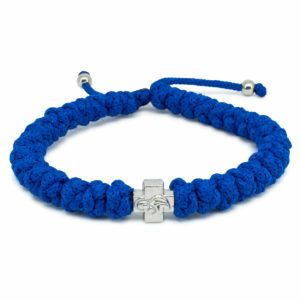 You basically run the 33 knots through your fingers and while each knot passes you recite a prayer. When you reach the divider bead (often a cross bead or just a black bead) you do a prostration. 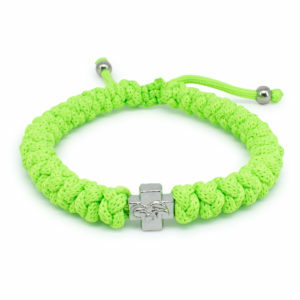 Now you probably are thinking, do all those people wearing these bracelets use it for prayer, well the answer is No. During the years some traditions started to develop in Orthodox Christian communities. 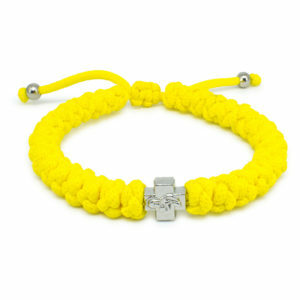 For instance people started giving these bracelets to each other, kinda like charms. 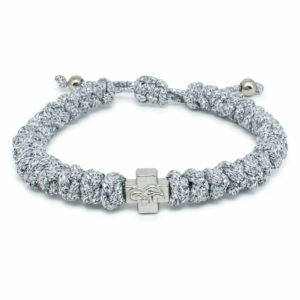 With the thought behind it that the one receiving the bracelet would be kept from harm. This was then copied by the general public. 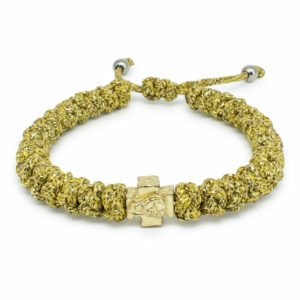 The general public mostly fell in love with the story that comes with these bracelets, it is said that the devil can not untie the knots of a prayer rope bracelet or any other Orthodox prayer rope. This story is ancient, and started with a Saint who was tying knots in a rope to keep track of his prayers. 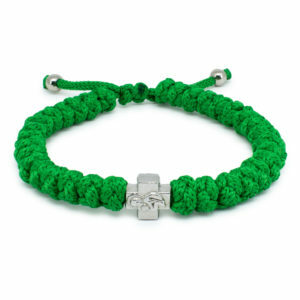 But every time he started on the second knot and also his second prayer the first knot was miraculously untied. This was the work of the devil, preventing the Saint to finish his series of prayers. Of course the Saint prevailed with the help of Archangel Raphael, who appeared in his dream to teach him how to tie a knot consisting of 7 interlocked crosses that the devil could not untie. 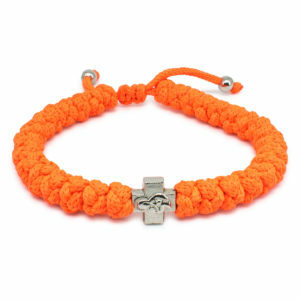 This special knot is still used in the prayer ropes today. 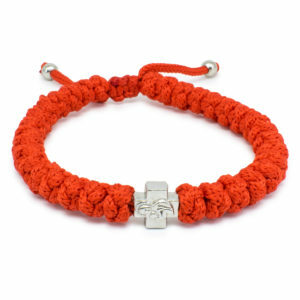 You can see how these prayer rope bracelets got so very popular, the story with the traditions that come with it are just wonderful. 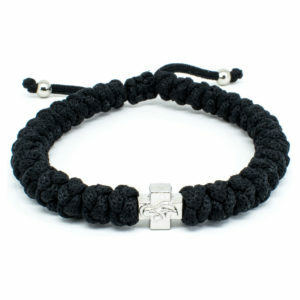 Hey wouldn’t everyone like to wear a bracelet that can hold up against evil. Despite of the fact that these bracelets are supposed to be just a tool to use for prayer, they have become very dear to people both religious and non religious. But the best thing of all, is the story that is kept alive by its popularity. And now you know the story behind the prayer rope bracelet!